SanaVita Medical is a contract manufacturing partner for medical device and life science companies worldwide. 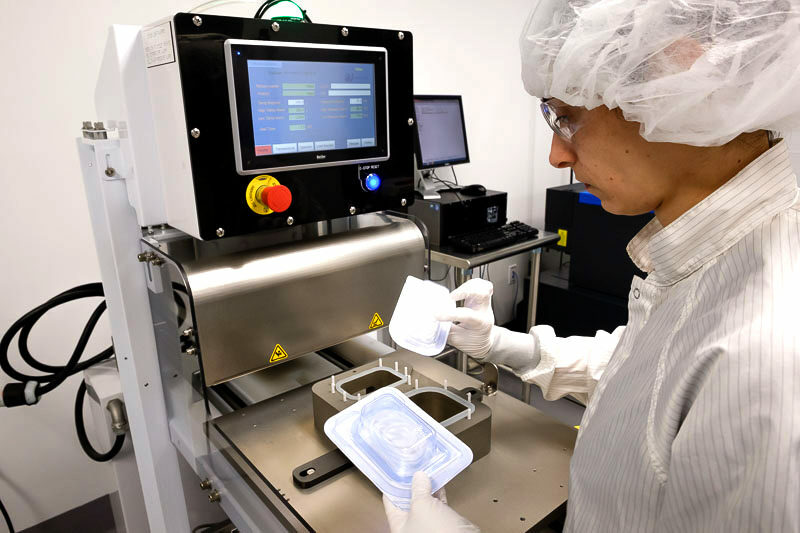 Our expertise is focused on implantable biomaterials, drug-releasing implants, and combination products. SanaVita Medical provides the contract manufacturing and medical device processing services needed to bring innovative solutions to market. From finishing and assembly, packaging and labeling, sterilization management, and regulatory registration and compliance, SanaVita Medical provides services that are perfectly aligned with a vital supply chain. Through our partnership with our sister company, Secant Group, we have exclusive access to highly innovative biomedical textile manufacturing capabilities and advanced biomaterials. We understand the complexities of textile component development and finishing and have the uniquely skilled personnel and specialized equipment needed to solve your technical challenges. SanaVita Medical has the capability to develop and manufacture custom polymer-based extrusions and coatings containing active pharmaceutical ingredients (API) for implantable devices and combination products. This expertise includes coating textile devices as well as other materials (with or without an API) for various applications. 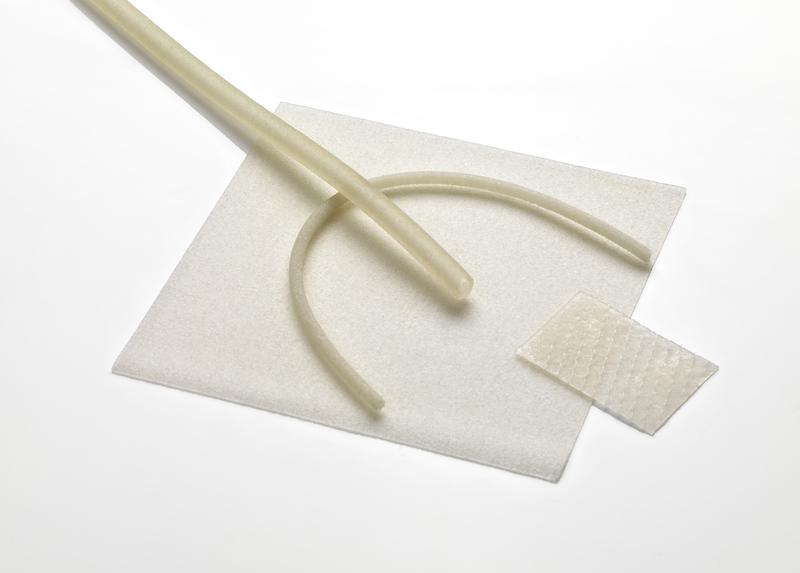 Our extrusion know-how covers fibers that can be manufactured into textile components as well as extruded drug-releasing implants. SanaVita Medical’s focus is solely on the healthcare industry. Therefore, we are uniquely positioned to serve both established and early-stage medical device and pharmaceutical companies. 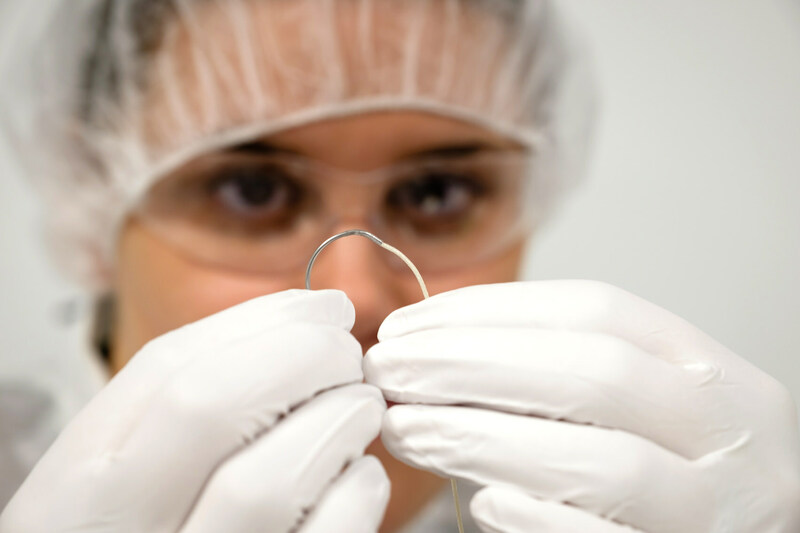 We are flexible enough to handle small volume and hand assemblies for niche markets or clinical trials. Also, larger OEM manufacturers rely on us to meet their specialized requirements. Working with SanaVita Medical, you have the benefit of partnering with an organization dedicated to quality and compliance and to making your life-changing vision a reality.